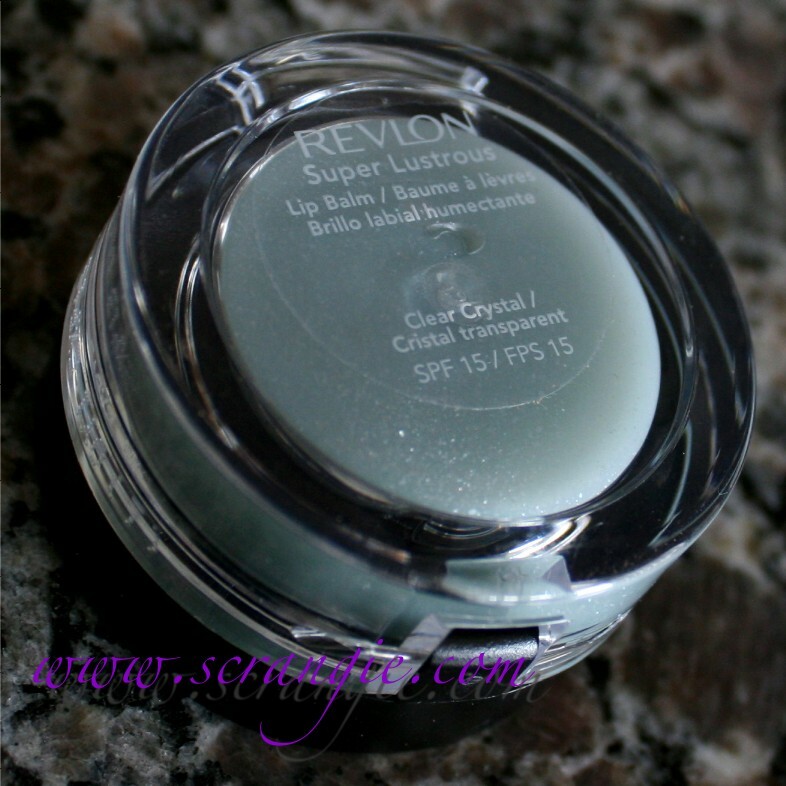 This Revlon balm came out sometime around the end of spring/beginning of summer and when I saw it, I had to have it for my blue gloss collection. It's called Revlon Super Lustrous SPF 15 Lip Balm and the shade is called Clear Crystal. Strangely, the ingredient list is on the top of the lid (but easily removable). If you want a clearer view of the ingredients, feel free to enlarge. The bottom is clear so you can view the shade inside. The one thing I like about this hideous packaging is that it includes a lip brush that snaps into the lid. It's a great idea and I wish all jar-style balms and glosses had their own brushes. Unfortunately, the brush is too soft to pick up much of the firm-textured balm. The lid flips open instead of unscrewing, another positive to the otherwise unattractive packaging. The color of the balm appears pale, soft, translucent blue with a swirl of flaky silver shimmer. It applies clear without any hint of blue and only a tiny bit of subtle, sparsely-distributed shimmer. The formula is pretty nice- thick but not sticky, a little bit bouncy even. Slight fruity scent. 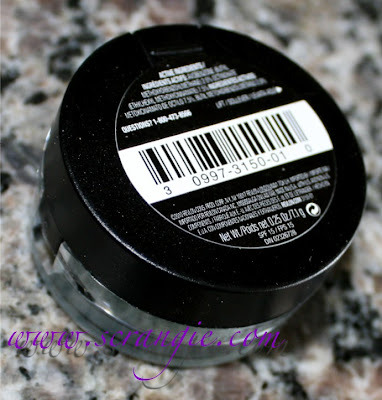 Reminds me a whole lot of the MAC Tendertone balms (which I loved), just not as soft or hydrating. I like that there's SPF in it, too. That said, the lack of color in the gloss (yes, I'm aware it's named Clear Crystal), the hideous packaging and the unusually high drugstore price somewhat discourage me from buying any others besides this one. I like the formula, but I like the MAC Tendertones I have more. Awww...I got really excited looking at the colour in the pot, too. Too bad it doesn't go on more blue - that would be cool. P.S. I love your blue-gloss collection! Dried my lips out horrible. I gave it away ASAP. I had major peeling lips from the formula. 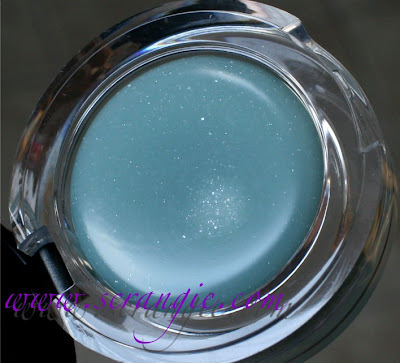 I do like blue glosses because they really are sheer with a blue you know is there and most others don't know what it is other than it's a little different or just clear...but blue glosses like this are known to make your teeth look whiter. Even Go Smile - the tooth whiting product released a blue gloss a # of yrs ago. 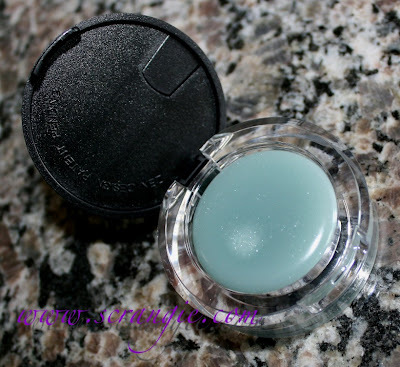 Benefit had one the same yr. Of all the blue glosses I have had - I loved one that I had from an Aussie Company that no longer sells on HSN which is where I would get it - there and eBay. Boujois also had a nice blue gloss when we still could get that brand at Sephora. Never tried MACs as I don't have any MAC stores for over 400 miles of me - even MAC counter inside a dept store - not just MAC PRO shops - that latter is like 500 miles from my home! I wasn't really happy with this purchase, Mac Tendertones is wayyyyy better! I was very tempted by this balm but the high price and lack of sales/coupons at the time made me leave it behind. The balm looked quite pretty though. If it had a visible blue tint on the lips though, I would have bought it in a heartbeat. 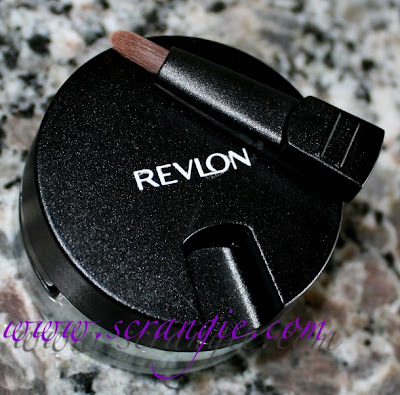 I had no idea Revlon did this type of balm. Then again I don't go to the drugstores. I only shop online. The brush is a terrific idea. Shame it doesn't work. Have you tried the loreal hip balms? I think they may be discontinued but I actually liked them more than my mac tendertones.